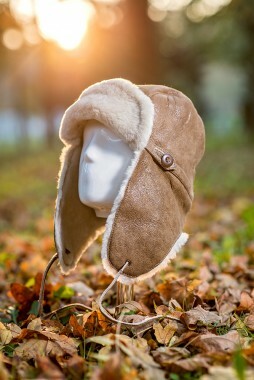 Hat made of lamb fur. 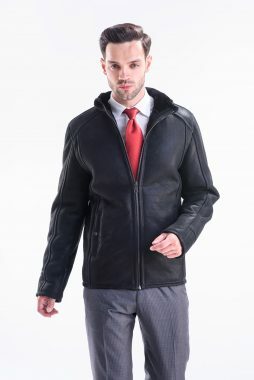 This hat is made for men, outside has nappa leather, a durable material offering high durability of the product. 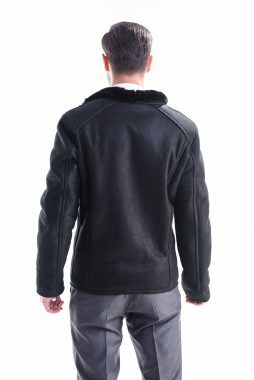 Inside is lambskin, trimmed to a thickness of 8 mm. 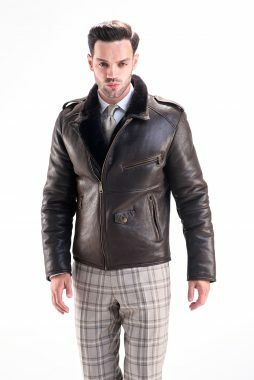 The lambskin on the outside makes breathable, and the interior maintains the perfect temperature for perfect comfort, without sweating. 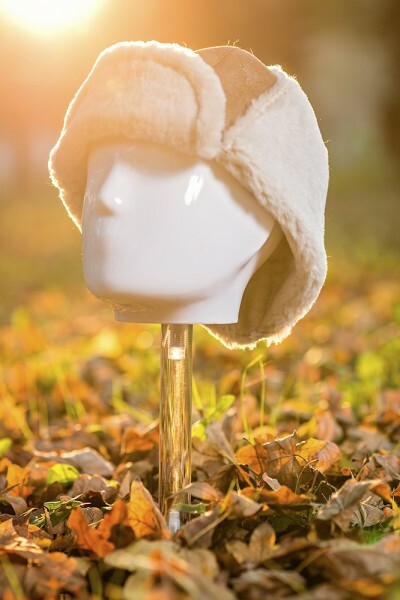 This fur hat is a versatile model, it can be worn with the ear protection tied to the chin, neck, or on top of the head. 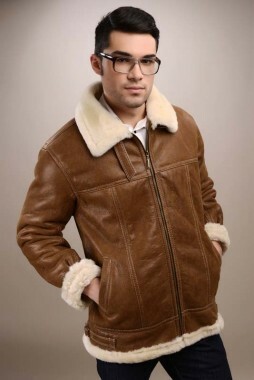 Ears close with a strip of leather. 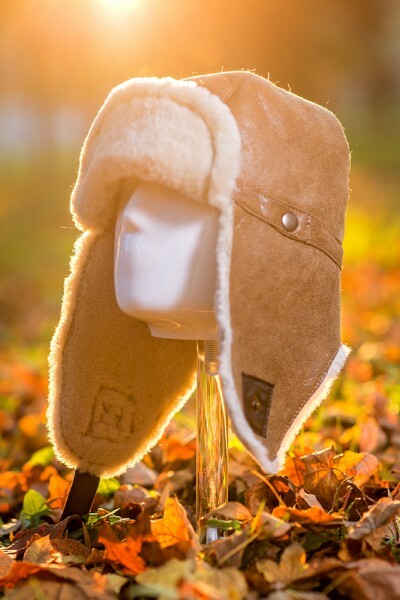 You can order this natural lambskin hat in the available color: light brown.